nor if the EU felt rejection. or cottages with lead window frames. and factories’ grey smoke and heat. and his black wellies, more than that. of which he had no more than one. and smiled each time the dear child spoke. a strictly stout and meat pie fan. who brought to his life, untold joy. This poem is from my new book of poetry, The Shadows of Love. All my books are free on Amazon’s Kindle Unlimited. It’s £1.99 on Kindle UK and $2.56 on Kindle US. The paperback is £4.50 +P+P from Lulu and will be available from other bookstores very soon. Here’s a review of the book. 5.0 out of 5 stars – A joy to read – a book to treasure! The title poem seized my attention. It’s misleadingly simple but deep and, sure enough, A Large Feathered Hat demonstrates the flip side of love: hate. A Mother’s Love has an ending that shocks with its truth – Christmas with Mother is hilarious; we’ve all met this lady whether she was our mother or not! Swallows is a one-sentence poem. 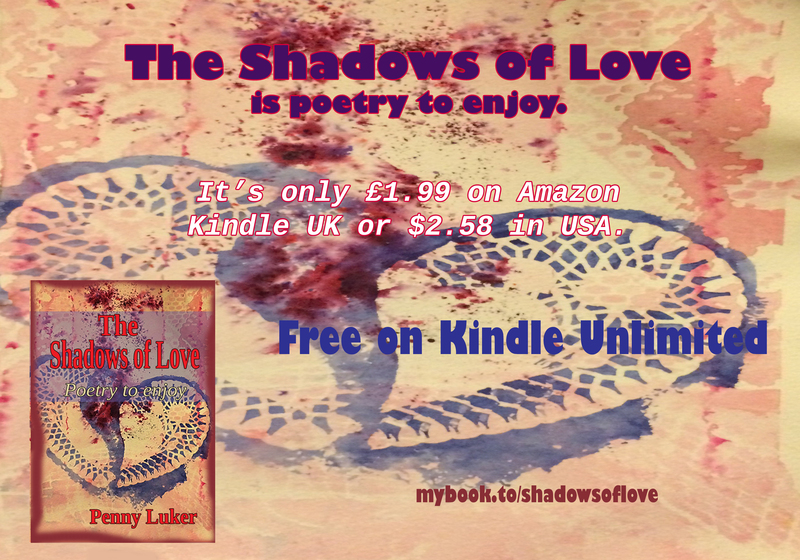 I read it twice, and it really is, demonstrating Ms Luker’s incredible talent for expressing love in so many diverse styles, not just another slant on the subject or in different words. The mix of focus surprises from page to page – love of books, flowers, a coffee flask, pills – mixed views on those! My absolute favourite is Godmother, which opens with this line. “Shall I compare thee to a winter’s night?” Unexpected – once again, tails to love’s winning heads. I hope you enjoyed the poem, Grandpa. 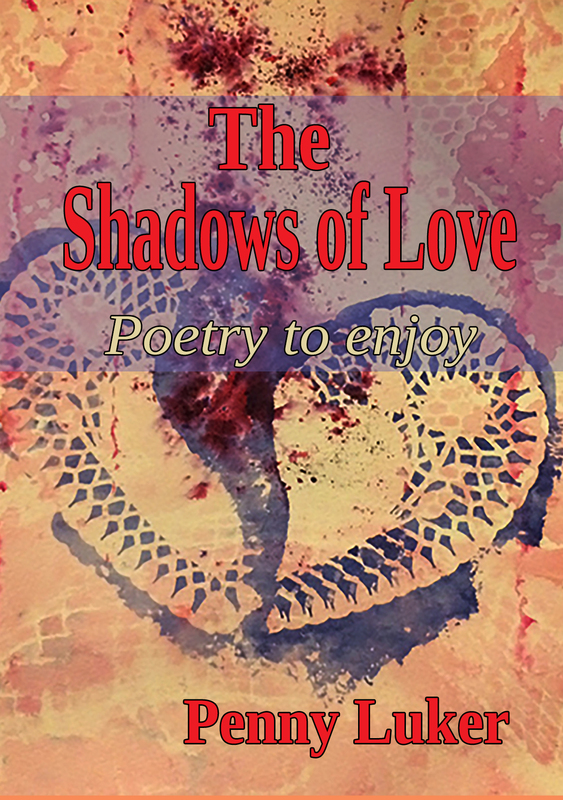 If you enjoy poetry, why not pick up this little volume of poetry that explores the different forms of love. It’s not about mushy love poems. Here’s a handy link. If you like my poetry you can grab more here. My other two books are anthologies of a variety of subjects. as our feelings are passing. we threw to the sky. and that you are a liar. and still wish you were mine.